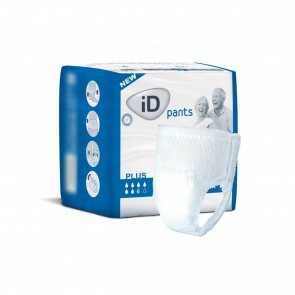 An ideal solution for managing moderate to heavy urinary incontinence. 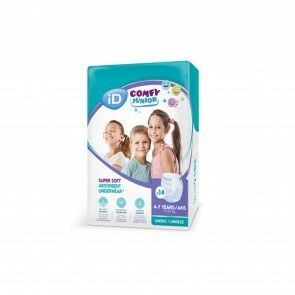 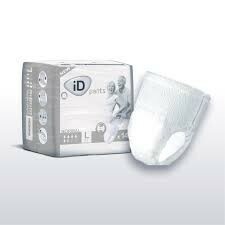 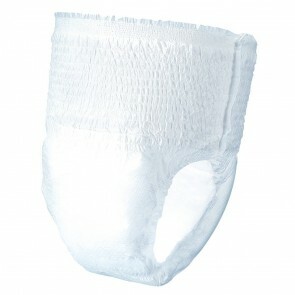 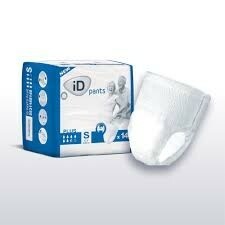 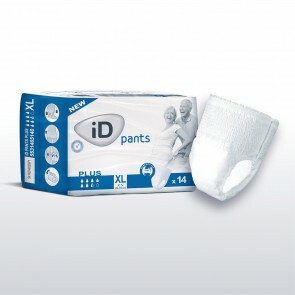 iD Pants can be worn like any regular underwear. 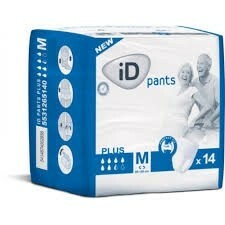 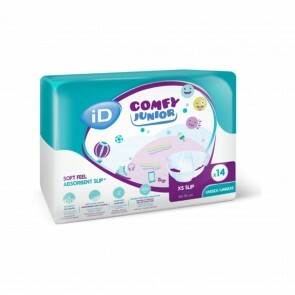 Combining comfort and discretion due to their elasticated waist and Cotton Feel backsheet. 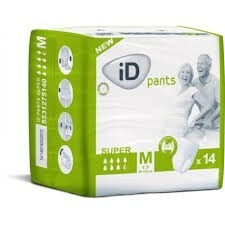 iD Pants were formerly Euron Mobi.